ALL tax clearance and Reserve Bank clearances. FULLY SARS and Reserve Bank compliant. CORRECT declaration of incoming funds. 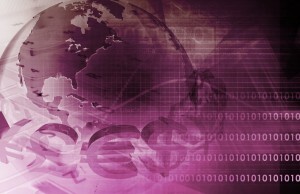 Incompass has been providing financial solutions since 2003 with a focus on the international individual or company. Our commitment to providing both innovative and comprehensive currency transfer solutions has resulted in us becoming one of South Africa’s foremost experts in the field of foreign exchange. We are rightly proud that most of our currency transfer clients derive from recommendations from existing clients. Transfer of funds out of South Africa for capital allowances, discretionary travel allowances, study and gifts – we take care of all paperwork and clearances on your behalf. Repatriation of funds for temporary permit holders, non residents or clients that immigrated to South Africa. Transfer of money into South Africa for the purpose of house purchase. The transfer of money out of South Africa for South Africans emigrating. Opening of private style cash accounts for our clients transferring currency from abroad and needing banking facilities in South Africa. All of our transactions are processed through local banks, that are approved authorised dealers by the South African Reserve Bank. In addition we are an FSB (Financial Services Board) registered company holding all appropriate licences. Our money transfers, in and out of South Africa, are done in strict accordance with money laundering regulations and exchange control regulations; and all our transactions are audited in terms of our licence and banking requirements. Incompass are both ISO 9001 and 27001 accredited giving our clients the peace of mind of our commitment to service and security. contact Incompass – the smart way of transferring your money to and from South Africa. 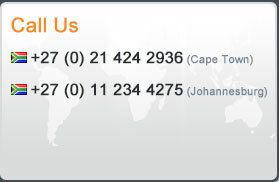 To find out more about how we can help individuals with money transfers either in or out of South Africa call us on any of the numbers below or send us an e-mail.